THE rigours of the Celsa contract continued to prove taxing for GBRf and HNRC during February, with more swaps taking place at Cardiff Tidal. Fresh from derailment repairs, No. 08389 was returned to South Wales from Barrow Hill on February 10, but No. 08924 was removed the same day. In need of traction motor attention, it spent several days at Moveright’s Wishaw yard before reaching Barrow Hill on the 15th. Further reinforcements arrived at Cardiff Tidal on February 23 in the form of recently acquired No. 08904, the former DB Cargo machine having been collected from Eastleigh Works. 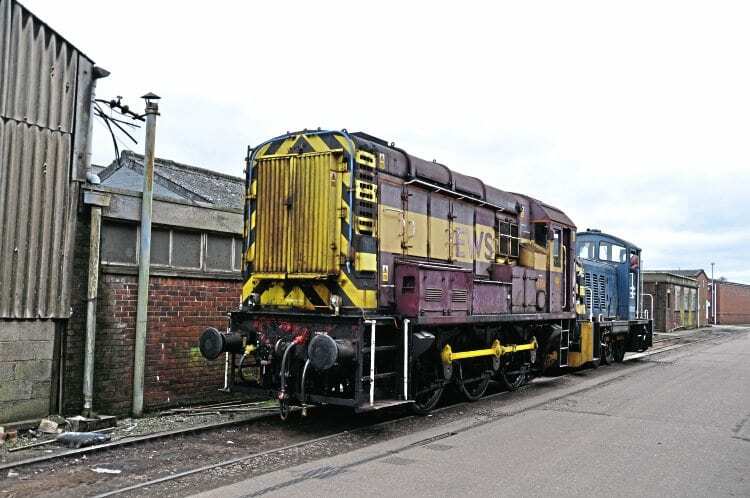 Having begun the month stabled in Eastleigh East Yard, the shunter was first moved to the Arriva Traincare depot before being deposited at the Arlington site by No. 66040 on February 22 to allow access for road removal.